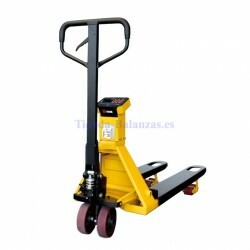 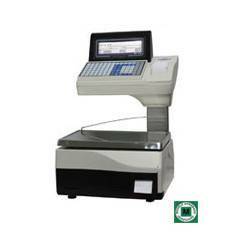 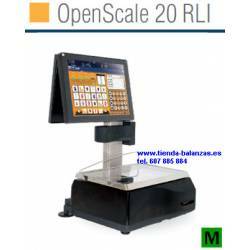 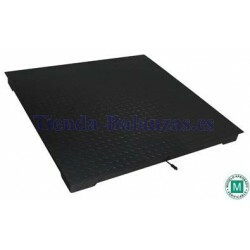 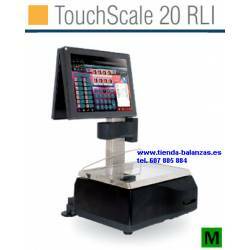 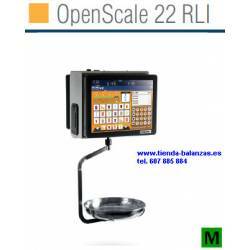 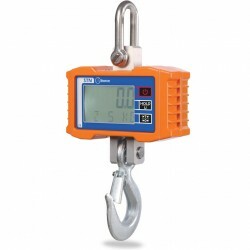 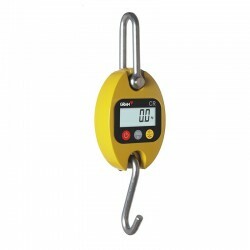 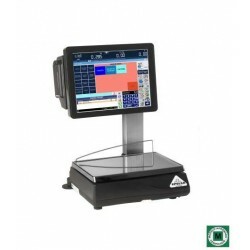 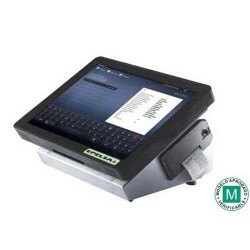 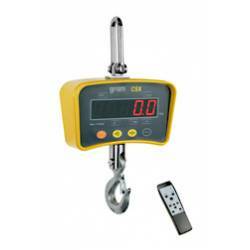 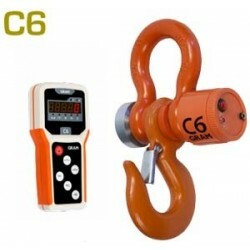 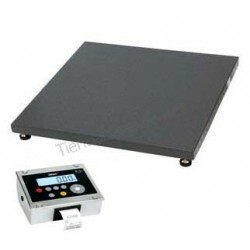 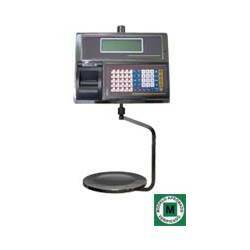 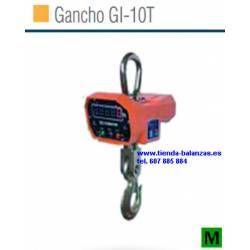 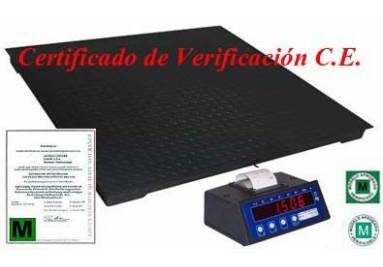 TiendaBalanzas, supplier of Industrial Scales, Scales and Scales of trust. 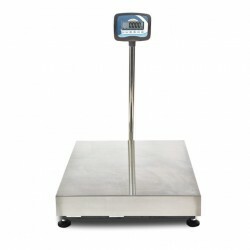 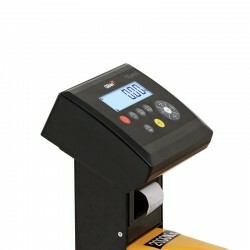 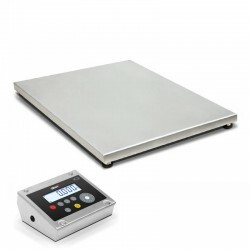 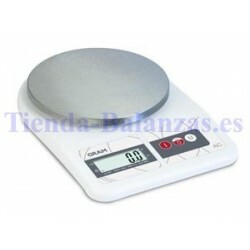 Our experience supports us, we offer you the best scales and the most innovative scales. 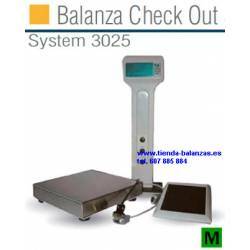 The Balanzas that we sell in TiendaBalanzas are the result of a careful selection of the most prestigious manufacturers in the sector, providing the best of each one of them for their value for money. 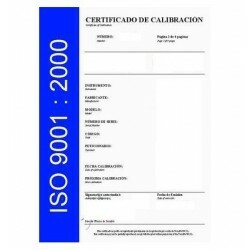 The minimum guarantee is one year, according to manufacturers up to three years. 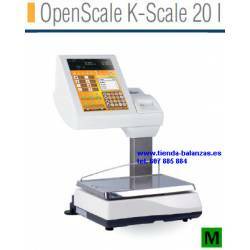 - Breakdown of scales into categories and subcategories for easy location. 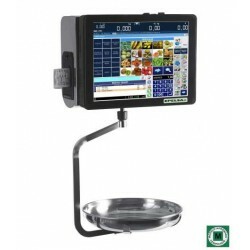 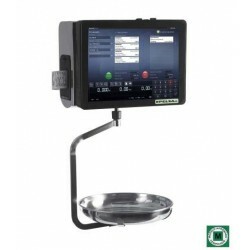 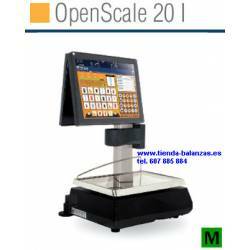 - Technical sheet of optional features and accessories of each scale. 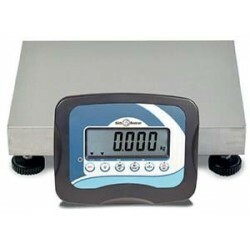 - Scales and Scales Just Do it. 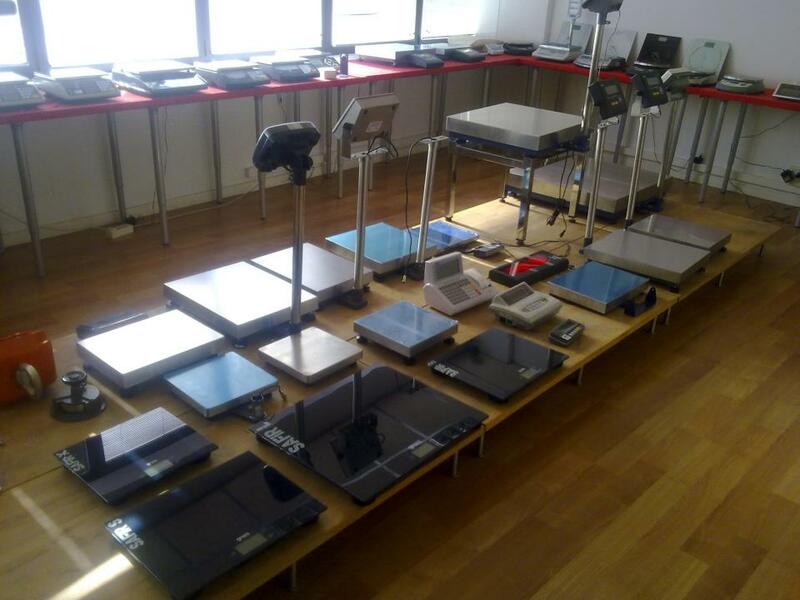 Select the options you need. 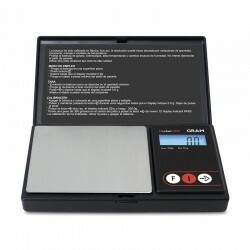 Make the scales to your liking. 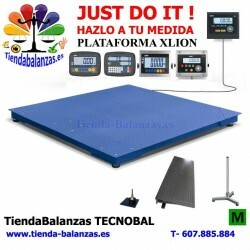 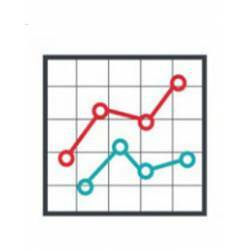 - Advisory service of the balance model that adapts to your needs. 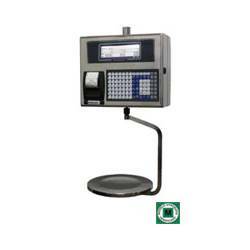 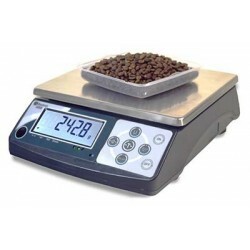 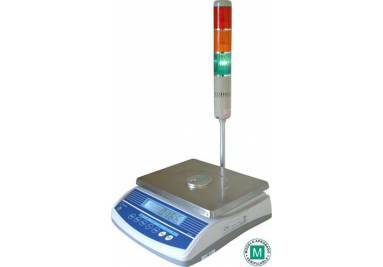 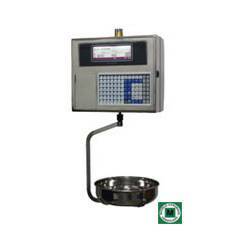 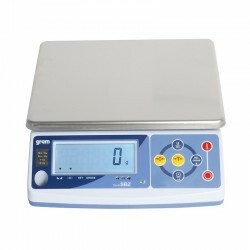 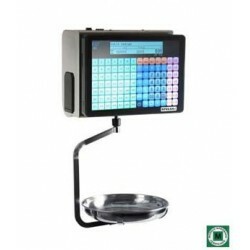 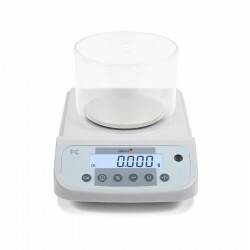 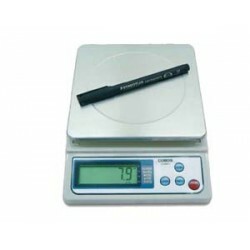 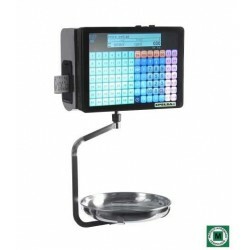 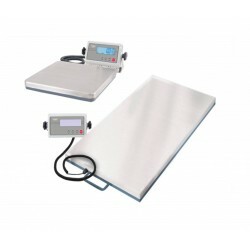 - Use the Comparator of scales and scales to buy correctly. 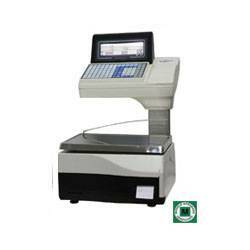 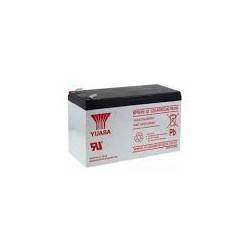 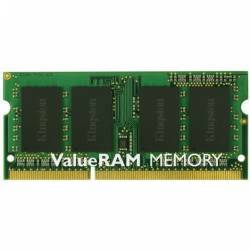 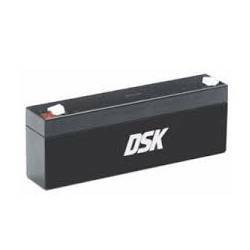 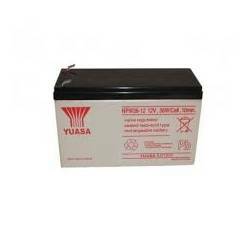 - Direct manufacturer's warranty; from one year to three. 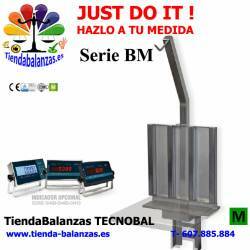 - Own technical service with more than 28 years of experience. 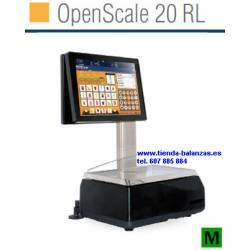 Your products in the shortest time. 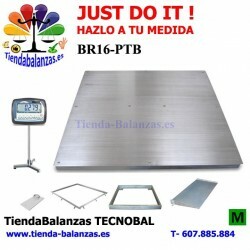 Do you have any doubt? 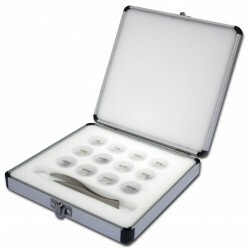 Call us, we'll assist to you. 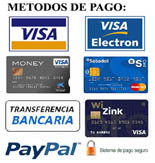 Pay with our 100% secure gateway. 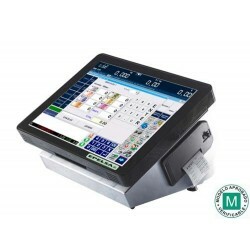 Credit and debit carts, PayPal and transfer. 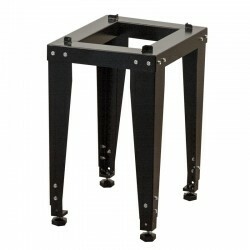 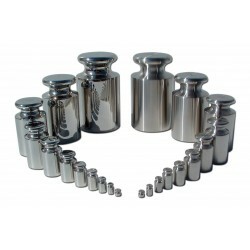 Our articles have been selected carefully from the most prestigious manufacturers to offer you the best of each one. 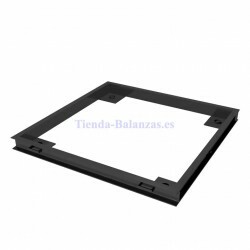 For all of them, we have a Technical Repair Service and the guarantee is the one indicated by the manufacturer in each case. 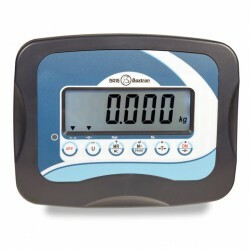 MINIMUM ONE YEAR. 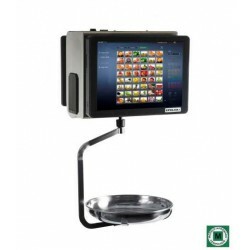 Buy the product you really need and adapt to your business. 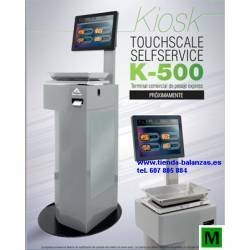 If you have any doubts, contact us by phone or send us an e-mail and our technical-commercial staff will advise you on the right machine according to your needs before placing your order. 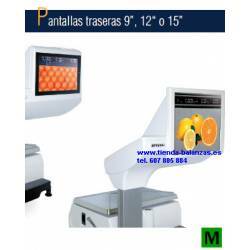 Guarantee, Quality, Trust and Satisfaction. 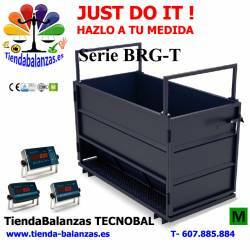 We are official distributors of the brands GRAM PRECISIÓN, BAXTRAN, COBOS, MAGRIÑA, GRUPO EPELSA. 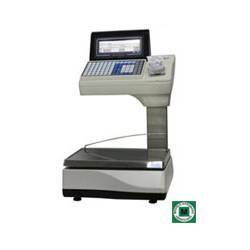 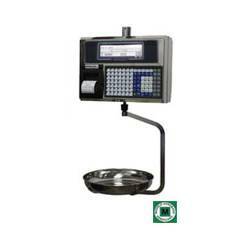 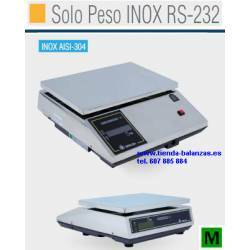 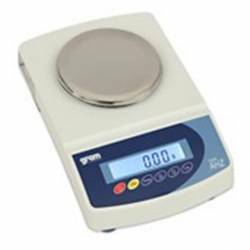 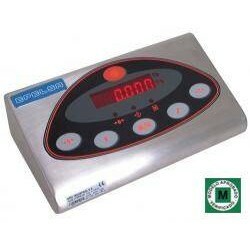 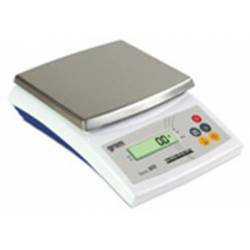 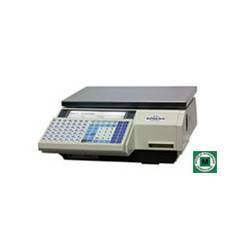 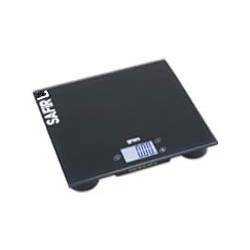 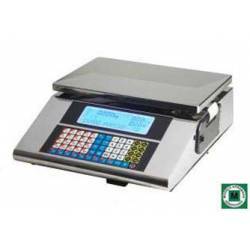 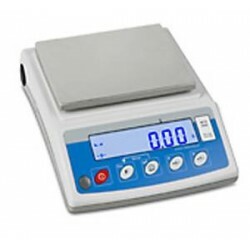 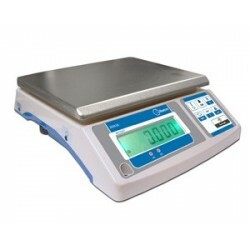 Precision, Analytical, Pharmacy, Laboratory, Medical, Veterinary, Personal, Bathroom, Office, Kitchen, Piece Counting, Commercial for shops, Industrial, Semi Industrial, we have the best scales and the most innovative scales. 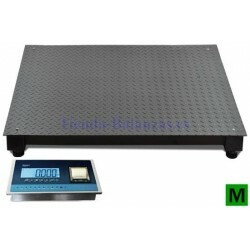 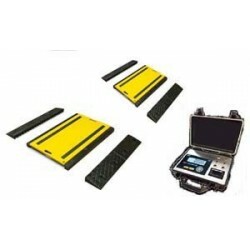 Truck scales and livestock scales. 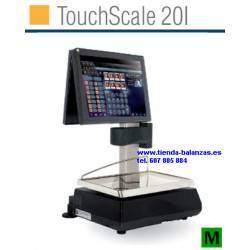 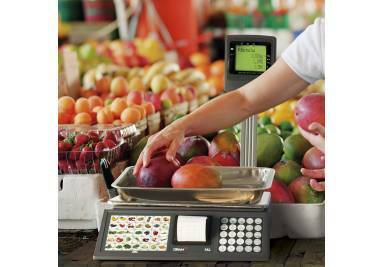 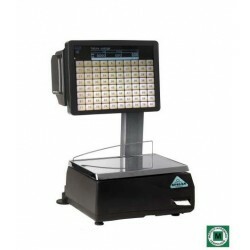 The Scales that we sell in TiendaBalanzas have the manufacturer's direct guarantee for at least one year. 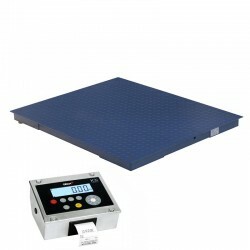 Some manufacturers offer two and up to three years. 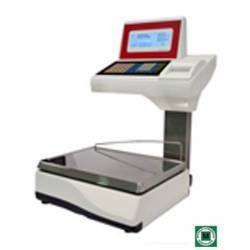 Highlight our specialty in precision scales for gold that include the CE-M Certificate series to be suitable for business transactions. 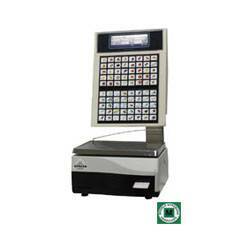 We have the BAR300M model that is the cheapest that meets the requirements for gold buying and selling.